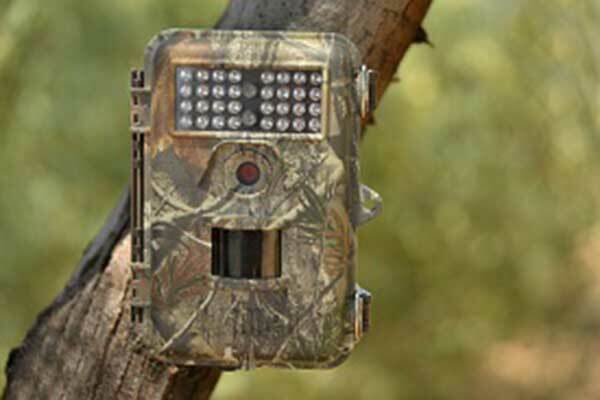 PAYSON, Ariz. — In a 5-0 vote, the Arizona Game and Fish Commission agreed to retain the provision that prohibits use of live-action trail cameras for the purpose of taking or aiding in the take of wildlife, but removed the provision that prohibits the use of other trail cameras within one-fourth mile (440 yards) of a developed water source. The provisions were in the amended Article 3, “Taking and Handling of Wildlife,” Notice of Final Rulemaking, which was submitted to the Commission for consideration during Friday’s public meeting in Payson. The unanimous decision, reached following a thorough public input process by the Commission and the department, has prompted a Supplemental Rule Making process that will include a 30-day public comment period beginning in July. The final rule will be presented to the Commission at its Sept. 21 meeting at the Navajo County Heber Complex, 2188 W. Country Club Drive, in Overgaard. The Commission then could take action on the remainder of the Article 3 rulemaking proposals. To track the progress of this rule, view the regulatory agenda and all previous Five-year Review Reports, and to learn about any other agency rulemaking matters, visit www.azgfd.gov/rulemaking.